Along with just about everyone else, brokers are another branch of the trucking industry that will benefit from Dock411. 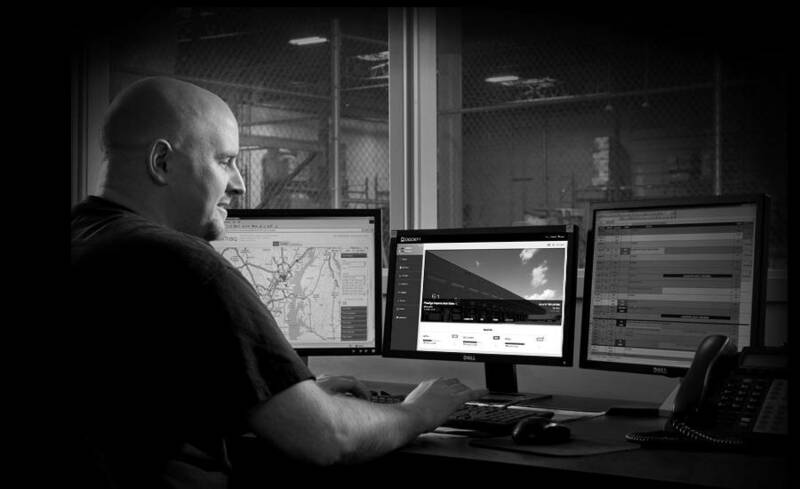 Our app serves as a hub of shipper/receiver facility information for those behind the wheel, in the warehouse and in the office. Dock411 is an exclusive resource that brokers can use to their advantage. Gain the ability to evaluate shipper/receivers based on the driver-sourced information and reviews in the app. It also offers a new channel of communication with drivers. Wouldn’t it be nice to know about a facility beforehand? Learn about holiday hours and even hazards posted by the shipper ahead of time so drivers can better plan for them. Find the good shippers and avoid the poorly rated ones. With valuable dock information, you can expand your margins and adjust load pricing accordingly.